A recent report released by Dice in collaboration with the Linux Foundation showed that tech companies are becoming more and more desperate for Linux certified workers. According to their survey, up to 93 percent of the companies that they interviewed were planning to hire workers who are well experienced in this open source OS within the next six months. The challenge about this increase in demand for Linux certified professionals is the fact that there are not many available in the field making it very difficult for recruitment managers to find the perfect fit for their companies. Linux workers enjoy better job opportunities and remuneration compare to other IT professionals. Due to the high demand for experienced Linux professionals, they can get better pay and get good jobs. It is very common to see a single professional receiving multiple job offers thus guaranteeing them job security. 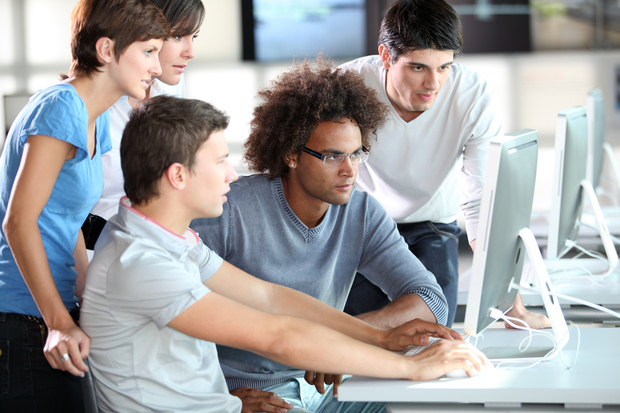 Organizations are primarily looking for DevOps, system admins, software developers who are trained in Linux. These are the most lucrative Linux jobs in the market adding another reason for people to enroll for Linux courses. 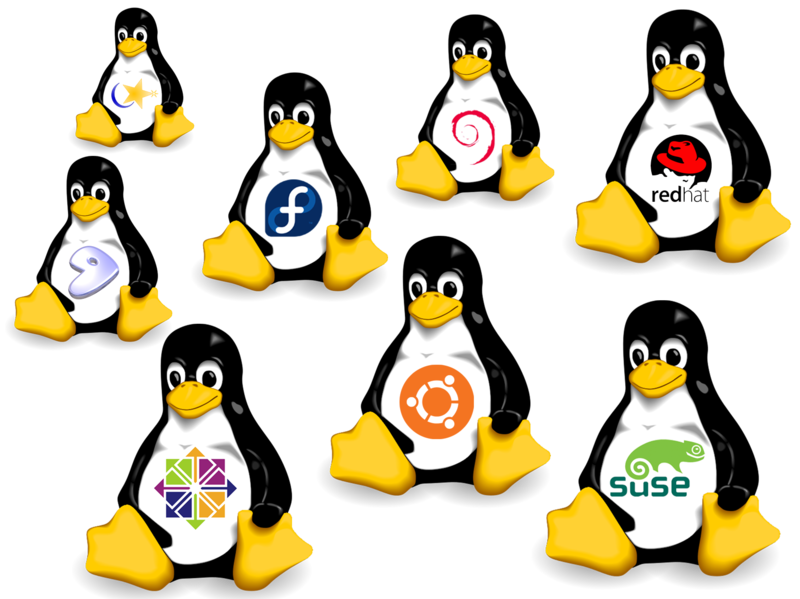 More companies have switched to Linux and thus the demand for experienced Linux workers has increased. Linux is one of the most convenient and secure operating systems as seen at http://www.holmsecurity.com/, and with so many of them expanding and embracing technology, it explains the increasing demand for Linux professionals. Having the right training, certifications and job experience will help IT professionals land a milestone Linux-based job. It’s therefore even more important for graduates and people who are already in the IT profession to seek for relevant Linux certifications to secure their IT careers. The future is bright and all one needs to do is getting affiliated with the right certifications.